Help to keep your business details and company logo alive all the time by having them embroidered on our Corporate Embroidered Polo Shirts from our Clothing Department here at Calendar Lady promotions. Our Corporate Embroidered Polo Shirts come in many different designs and colours, just choose one from the many we have in stock and we'll take care of the printing. So help promote your details on our Corporate Embroidered Polo Shirts today and give your staff that professional look. To find out more about our Corporate Embroidered Polo Shirts click here and fill in the contact form and we'll get straight back to you. 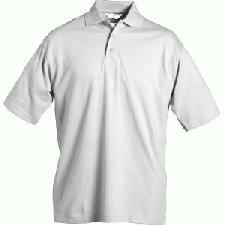 Other promotional and personalised items besides our Corporate Embroidered Polo Shirts click here.